Feeding Stingless Bees! Learn how to make your own feed mix and feeder. 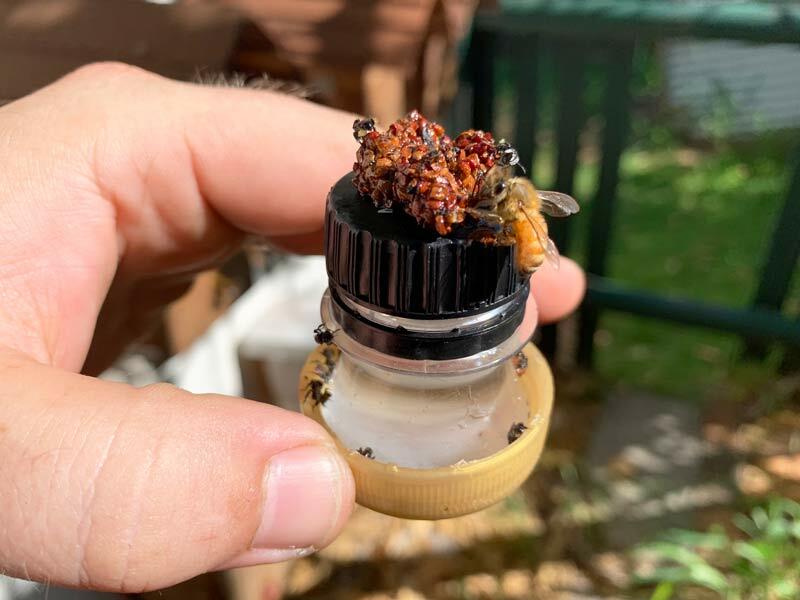 When working with micro colonies, sick colonies or weak colonies, feeding stingless bees can come in handy. Check out the video below before I go into some more information about it. Click the “CC” button at base of video for subtitles. Feeding stingless bees should not be done all the time!!!! Only in extended dry times or when raising weak colonies, this is because we don’t know the long term effects. Feeding bees should never take the role of what bees do naturally. 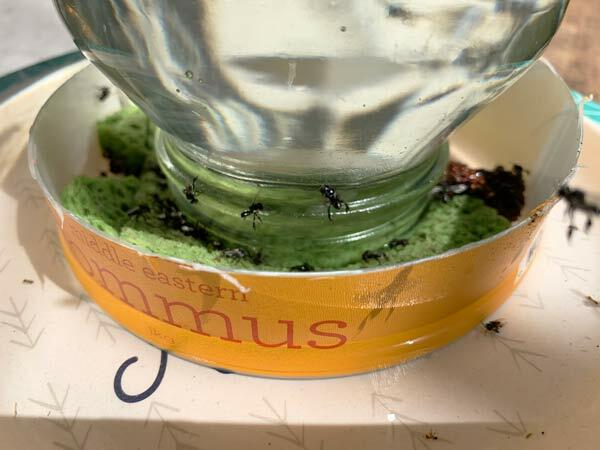 Feeding stingless bees can be difficult if they can’t find their food. Placing your feeder in their path or near it will help them to find it. This is because they will smell it as they fly by. Adding edible essences to your feeding mix is a way to make them easier to find for your bees. Most stingless bees will fly to fruit that is freshly cut and so think of this when adding essences to your mix. I have tried a couple of drops of vanilla essence and a few of lemon essence. Honey bee comb can be used to feed native Australian stingless bees. I have done it many times. Scientists do warn of diseases possibly spreading though, which is why I haven’t made this a focused way of feeding. Allan Beil did this for many, many, many years by adding small 1 by 2 inch chunks inside his Austroplebeia hives. Think of pollen as protein to your bees and sugar as energy. A sugar mix will push the bees to work a lot but you don’t want them to forget the growth of the hive. One thing that I do with my sponge feeder is invert a jar on top of it. 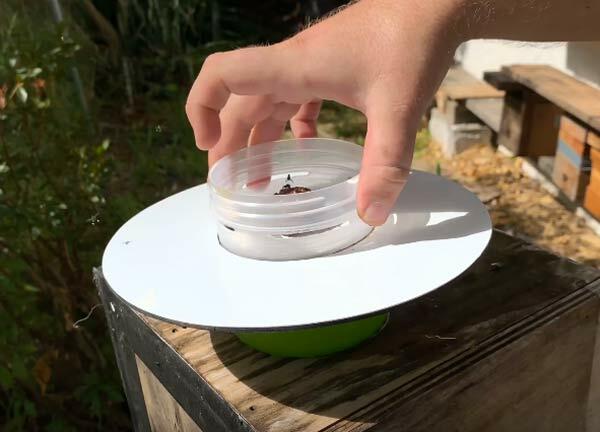 This allows you to leave a large quantity of food without the fear of watching the odd bee get caught on the side of a float and fall in to your mix. To do this, first wet the sponge and then invert your jar with feed mix in it on top. One change I would make to this is, make a water base that is smaller than where the bees land to ensure no drowning bees. Here is one example of an on-hive feeder. 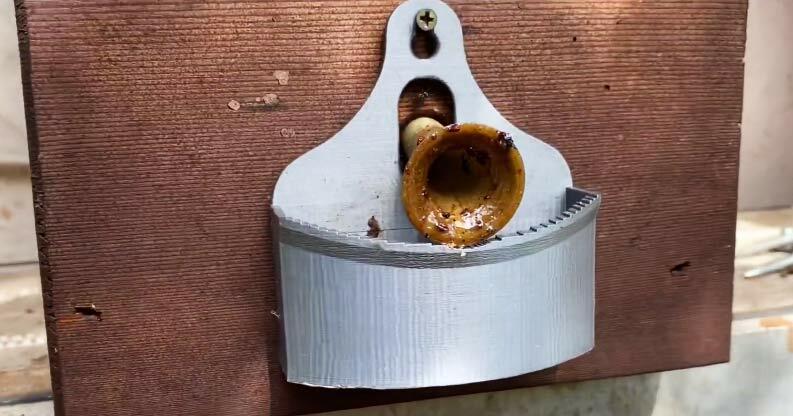 Because you’re using a feeder to boost a weak colony, these types of feeders can be really handy for helping the bees quickly store food without having to look for it. This one has little stairs that lead off the entrance tube and ripples in the walls to help the bees hang on. 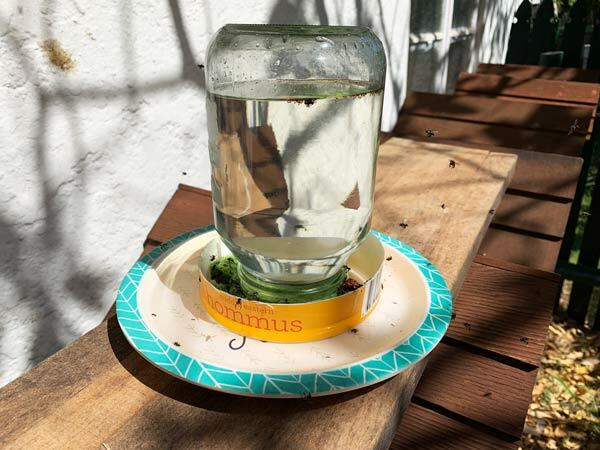 If you make one of these out of an old shampoo bottle or similar, give it a sand with heavy grit paper so your bees can easily walk up and down it. 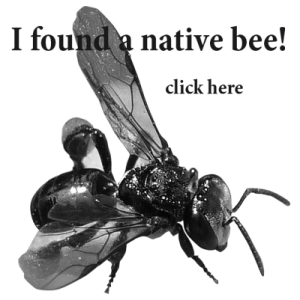 Maybe you have a lot of stingless bees and would like to set up a commercial size feeder? Check out this video below.